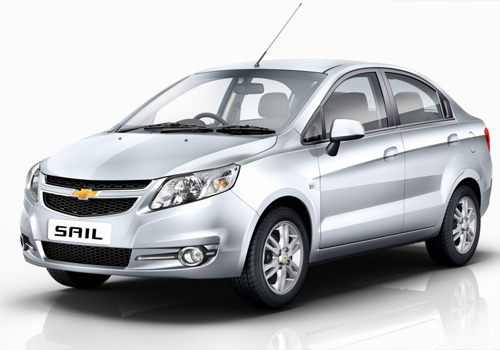 The year 2012 may see Chevrolet Sail sedan and Chevrolet Sail hatchback ruling the Indian roads as General Motors gets ready to launch their desperate duo of vehicles. The same can be believed as the Sail hatchback was reported testing near its Maharashtra based production units. Both the vehicles are expected to act as a replacement for the age-old Chevrolet Optra sedan and Chevrolet Aveo U-VA.
Sail hatchback will compete with Maruti Swift and Toyota Etios Liva while Sail sedan will battle with Toyota Etios sedan, Tata Manza and Maruti Swift Dzire CS. The new twosome will be presented in diesel as well as petrol variants along with an estimated price tag of around INR 4-6 Lakh and INR 6-8 Lakh respectively. The launch of these vehicles is expected to be in April next year. With the out-of-date products like Chevrolet Optra sedan and Chevrolet Aveo U-VA in the offering and that too in petrol variants, General Motors is finding it very tricky to sustain its position in the current diesel oriented auto market in the country. The new hatchback from Chevrolet is projected to be made available in 1.2L petrol S-Tec engine specification together with the Fiat sourced 1.3L multi-jet turbo diesel. 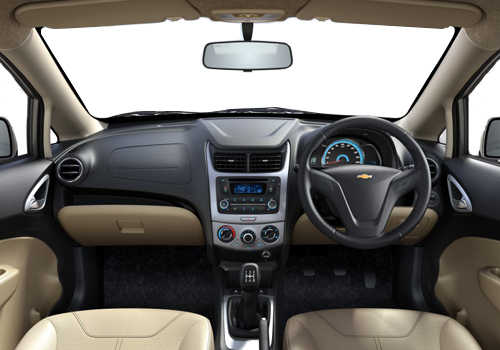 On the other hand, sedan Chevrolet Sail will boast a bit high-powered petrol engine in the form of 1.4L S-Tec. With the launch of these B+ and C segment vehicles, General Motors will find itself equipped enough to counter the challenges thrown by the rival carmakers in India. The company would like to re-create history as it did with best selling hatchback Chevrolet Beat.